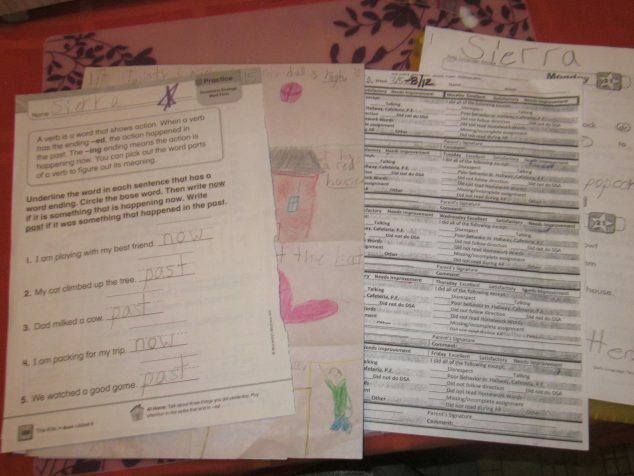 Ever feel overwhelmed by all the papers, notices, artwork, and other items your kids bring home from school? I totally understand! Here are some clutter organizing tips to show you how to “Trap the R-A-T” (RETAIN, ACT, THROW) and get organizing paper clutter in your home. Nearly every day, your child brings home flyers announcing some school activity, bake sale, field trip, or other such notices. Unfortunately, these notices tend to pile up unless acted upon. As soon as practicable, read the flyers and perform the following R.A.T. exercise. While it would be great to be able to keep all of your children’s artwork in perpetuity, most of us don’t have enough room in the house!! I recommend that you follow the 3 “F” rule. 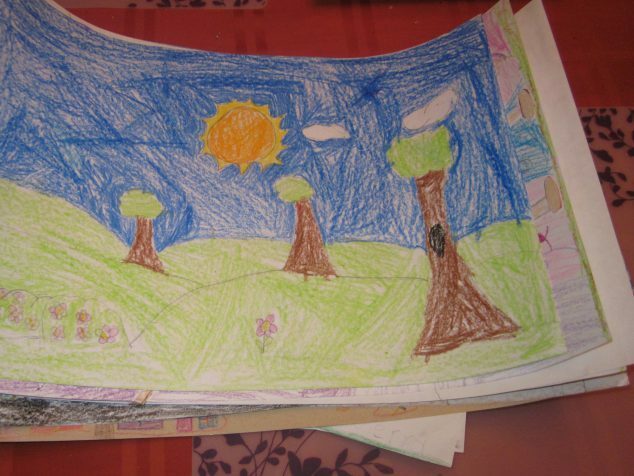 FRAME: Some outstanding pieces of children’s artwork deserve framing. Buy several acrylic frame boxes at The Container Store and hang the framed artwork around your house, in your basement, or in your child’s room. Your kids will appreciate the recognition they get when you go the extra mile to frame their art. FILE: Not all art is frameworthy. But it may not be trashworthy either! Keep those items which demonstrate talent, and you may someday decide to frame. Make a file box for each child, and let them decorate the box. When they bring something home they want to keep, ask them to file it in their very own keepsake box. FLUSH: No need to keep random scribble, or works that don’t meet your standards. There should be a 1 to 3 to 5 ratio of Frame, File and Flush. And don’t forget, much of the “filed” art can be used as gifts to relatives. You may also consider taking digital photos of your child’s art, and storing it on disk. Although it’s not the same as the original, this is a good way to reduce the clutter of the overwhelming amount of art that comes through the door. I hope you found these clutter organizing tips helpful for organizing paper clutter in your home. Most of these clutter organizing tips can actually be applied to many areas of our homes such as junk drawers, hall closets, and even garage organization. What are your favorite clutter organizing tips?